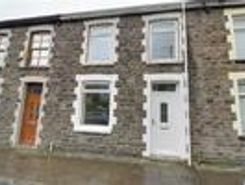 We are pleased to offer for sale this well presented family home in Llwynypia. 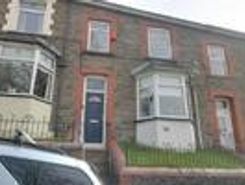 This lovely property is spacious throughout and offers 3 generous bedrooms along with ample living space. 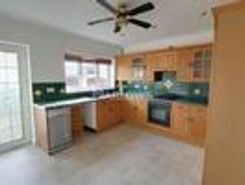 Located in this popular area it's close to good transport links by . 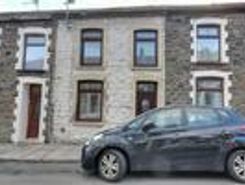 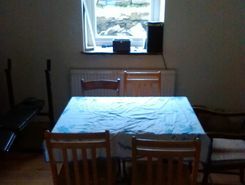 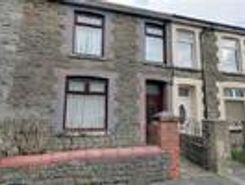 This 3 bedroom terraced property in Ystrad would be a perfect investment. 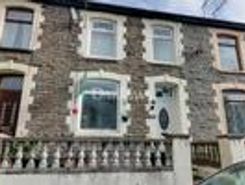 With no onward chain and close to all local conveniences it could be just what you're looking for. 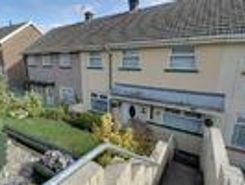 Guide Price ?A double extended family home located in a quiet side street in the Williamstown area. 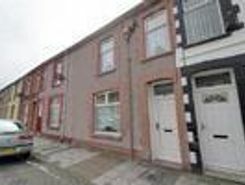 This property will suit a growing family and boasts a flat rear garden and outbuilding and offers plenty of space. 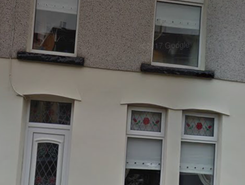 Viewing is a must .